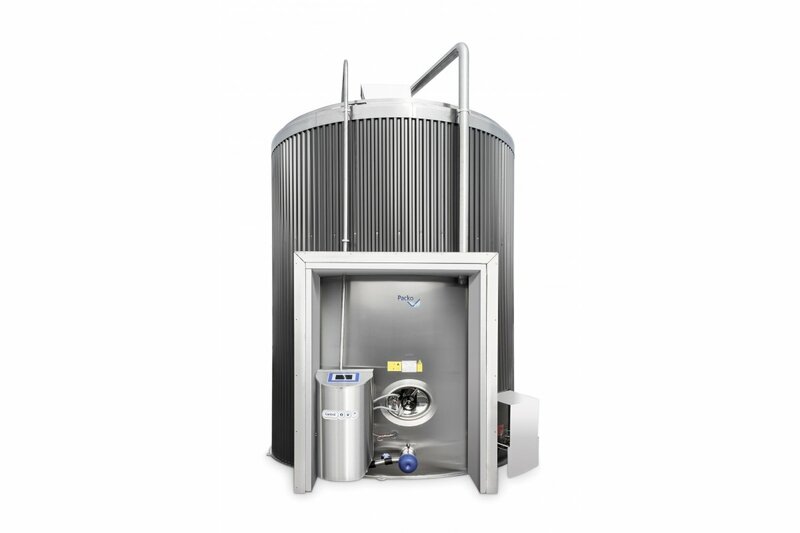 G&A Wallace Engineers Ltd are specialists in automated milking, cooling and feeding systems. 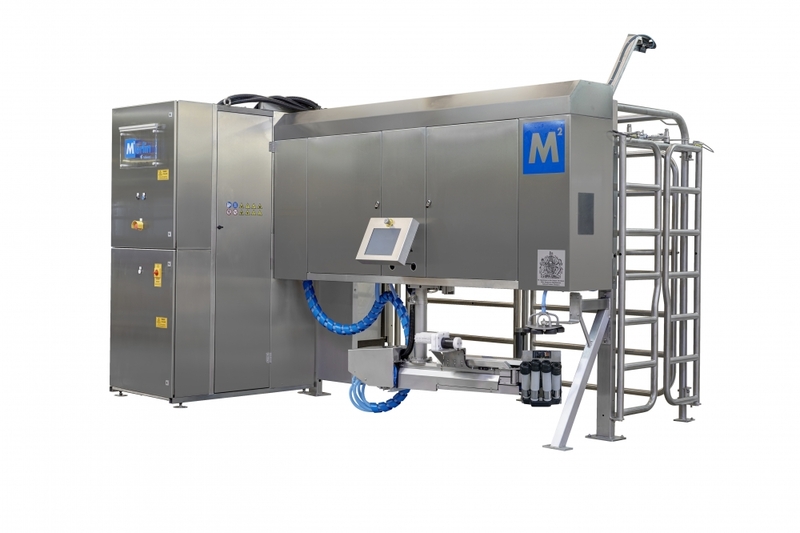 We are main dealers for Fullwood automated and conventional milking systems, Trioliet automated feeding technologies and Packo cooling systems. We offer our services to all customers in the North East, North Yorkshire and Cumbria. We have a team of qualified electrical, plumbing and refrigeration engineers along with specialist service engineers allowing us to provide an effective and efficient service. We are a F Gas registered company, that offers a range of refrigeration and air conditioning services across the North East of England.